Temperatures are ideal ALL WEEK! And I suspect this time they won’t be spiking into the 90’s until next summer (sad but true). So should be safe now for the next three weeks of treatments. I added the ApiLife VAR back into Green Hive 1 (GH1) and Yellow Hive 2 (YH2). I’m happy to say there was much less drama this time around, and much less stink. 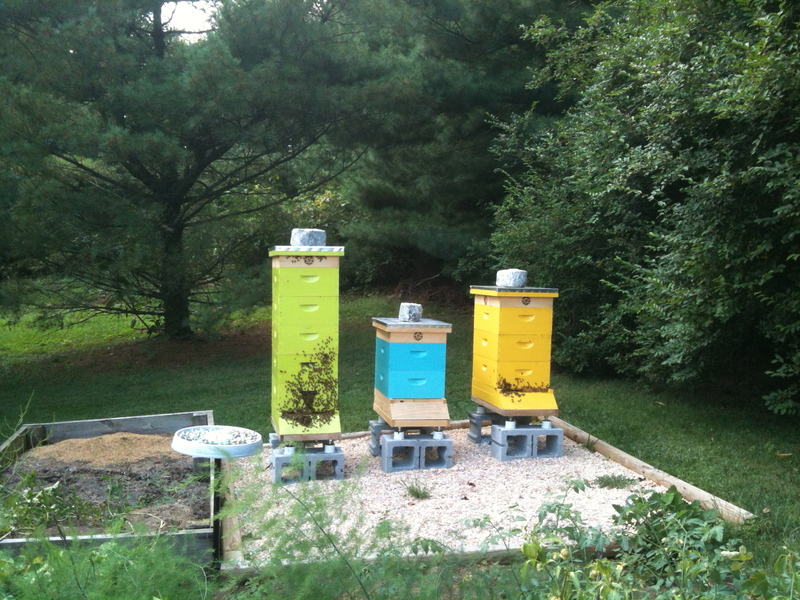 I came home this evening and the girls were in their hives, no complaints and no odor from where I stood. I did want to show a slight improvement that we made. 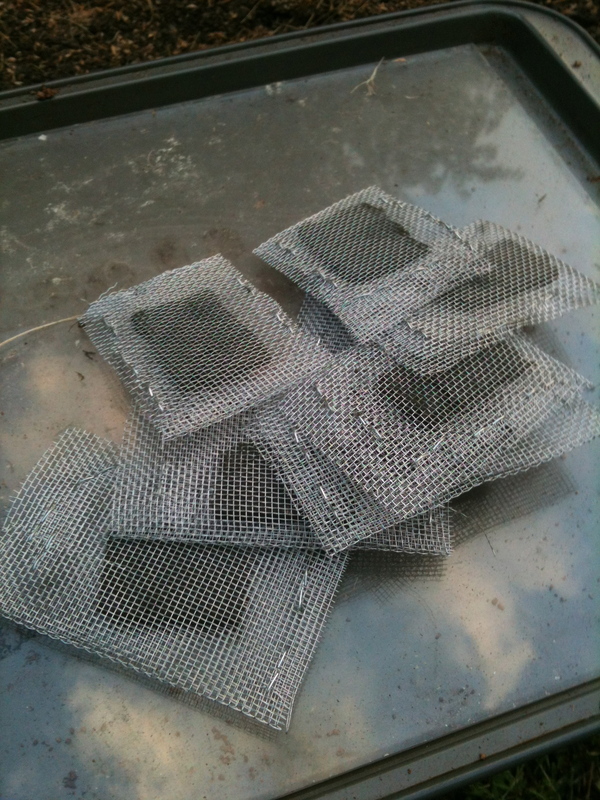 We cut squares of window screen and folded it over the ApiLife VAR tablets. This modification made all the difference in my getting a good night’s sleep. 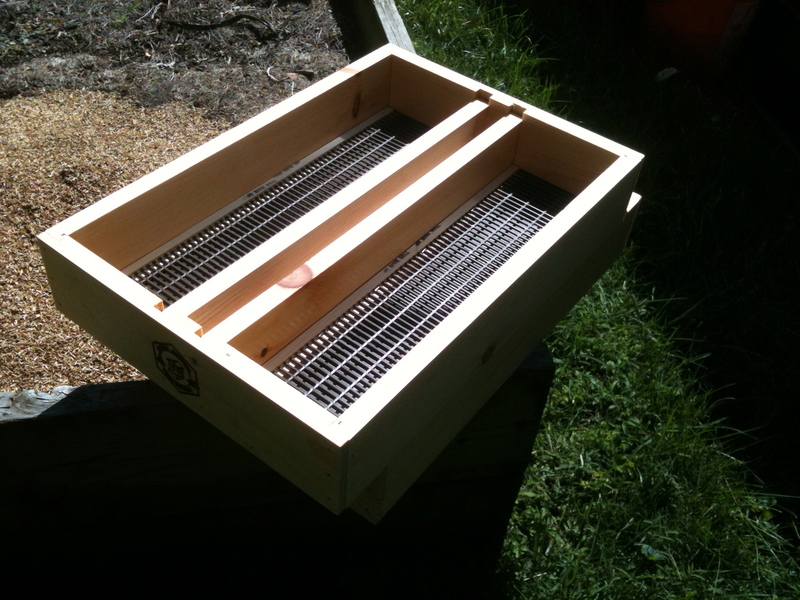 These pillows are perfect for keeping the bees from gnawing on the tablets, plus they are larger so they lay nicely over top of the frames without fear that they’ll fall through the cracks. For extra security, you can even staple them to the frames to ensure they stay in place. I’ve also shifted their feed to 2:1 (2 parts sugar, 1 part water). 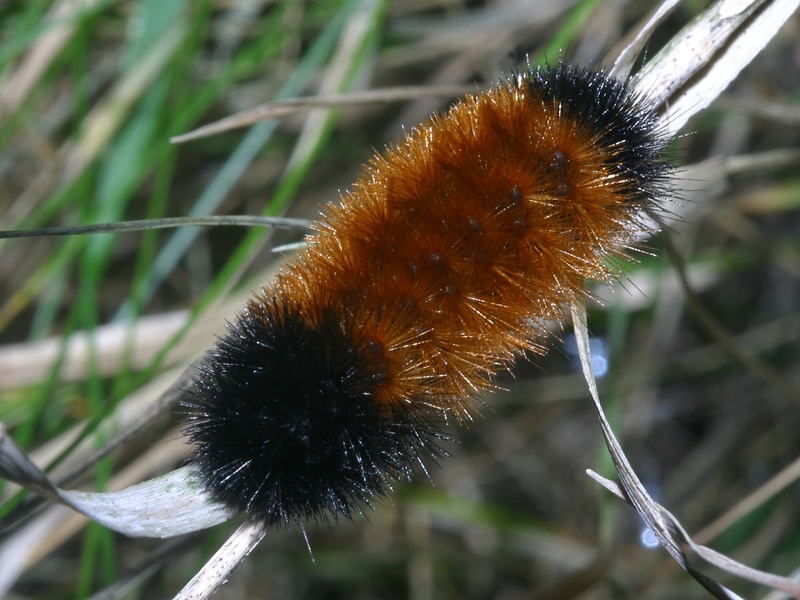 Gradually I’ll reduce their feed and convert them over to candy as the weather gets colder. Supposed to be 39 degrees tonight. Ugh! I also plan to make some pollen patties. Much needed since there’s no pollen coming in right now. I’ll start posting my recipes as I make them. On a different note, I worked the fair with my bee club this past weekend and had the best time. 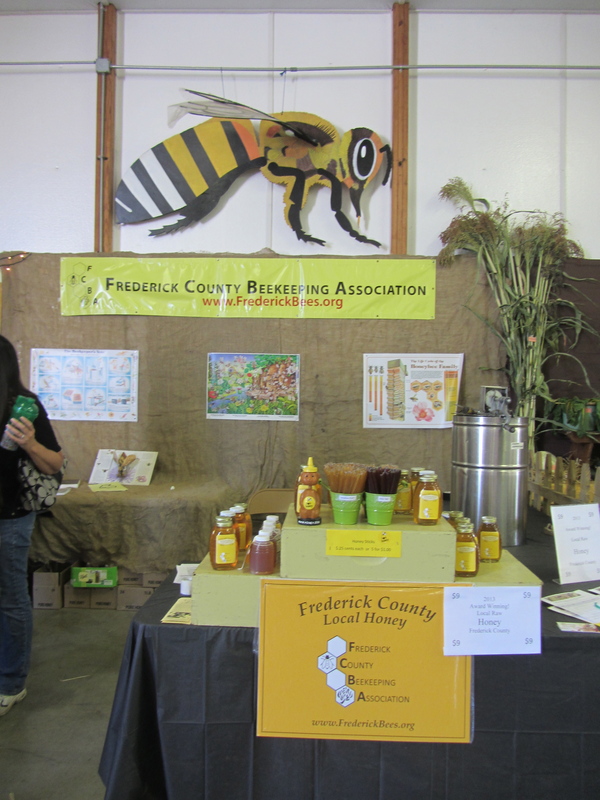 We sold tons of honey and honey sticks. I’m thrilled by how interested people are in the bees. We had two observation hives. 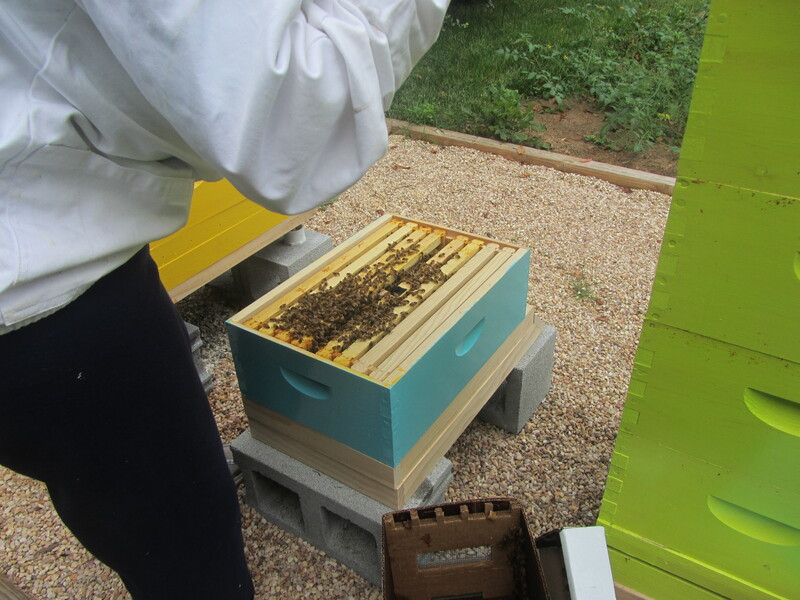 We found the queen in one hive, but the workers were covering the other queen to keep her warm since the temps were so cold the night prior. 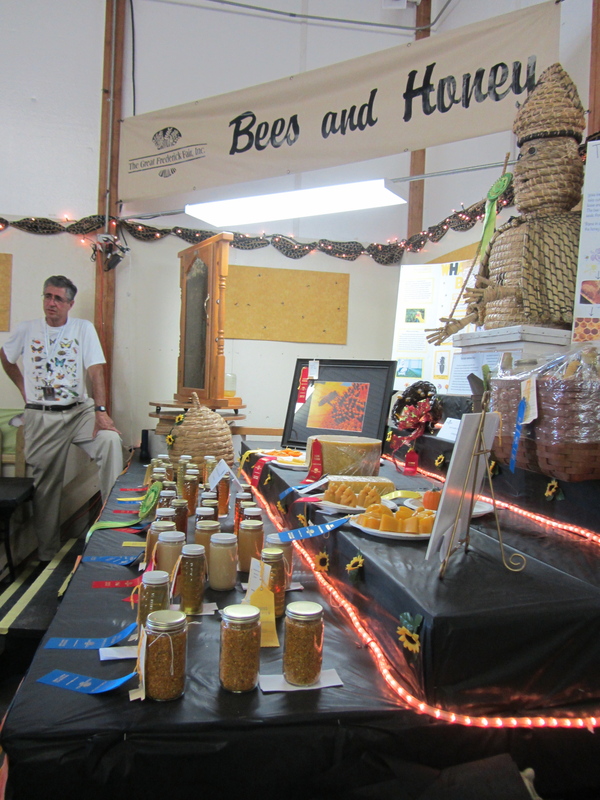 Lots of great fair entries! Did I mention the guy in the photo has a doctorate in entomology? I so wanted to pick his brain about the bees, but alas. We were a busy group. 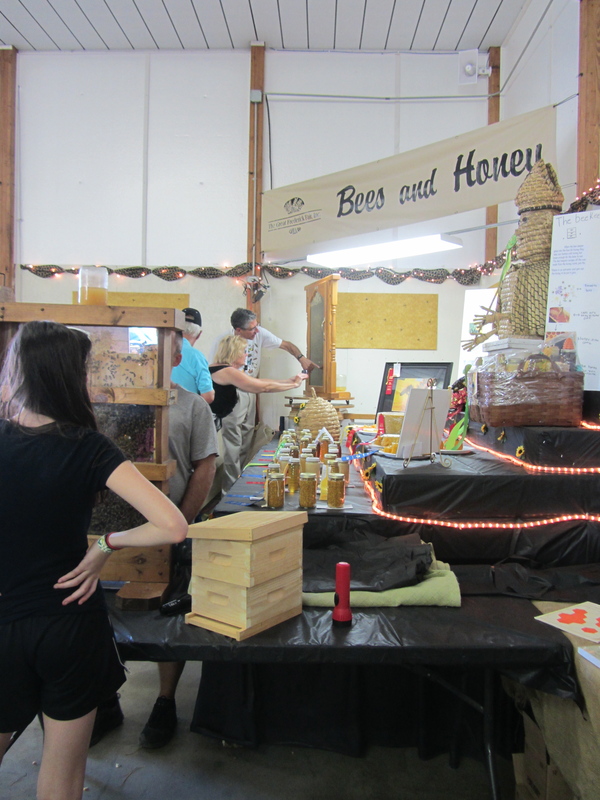 Lots of people wanted to see the bees and buy honey. I hope to get another opportunity. He’s full of information and has such passion for teaching about the bees. In fact, he’s a world leading authority on wax production in bees. I can’t believe I think that’s cool. What have the bees done to me? Lots of people with allergies out there! Buy local honey! As local as you can get it. I’ll be back at the fair this weekend helping with the candle making program. Can’t wait. I do love the crafty DIY stuff!